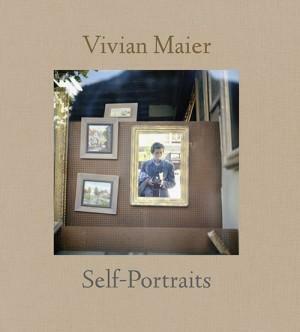 We are proud to present the first Vivian Maier solo show in Paris. Unknown in her lifetime, she leaves an outstanding body of work composed of more than 100,000 negatives and undeveloped roll films. Vivian Maier photographied tirelessly the streets of New York and Chicago in the 50s and 60s period, focusing on human beings in the city in precisely framed black and white photographs with striking personality. Various self-portraits suggest the mystery of a woman who gave her life to photography. She never showed her photographs to anyone and her recently discovered work reveals one of the most talented street photographer. Les Douches La Galerie presents a selection of prints from the John Maloof Collection in association with the Howard Greenberg Gallery, New York.